February is almost at an end – as it the season for many fruit and vegetables we associated with this time of year. Nevertheless, we’ve done a round-up of what’s in season at the moment. If you eat seasonally, you get food at its best. It also means less food miles, as the food can be produced in the UK and has therefore not had to travel as far to get to your plate. 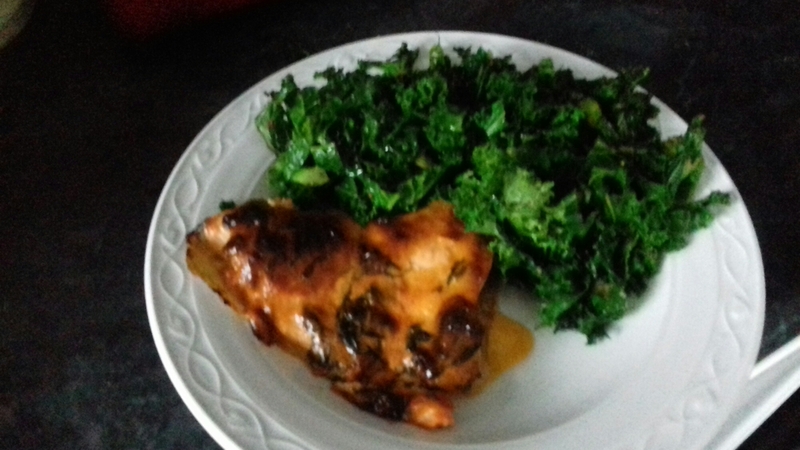 Mediterranean trout with kale. Swap the trout for salmon, if you prefer. Creamy leeks. This is a great side dish to have with roast chicken – or turkey, if we’re continuing the seasonal theme. Cauliflower cheese. Add some purple sprouting broccoli for colour. Or you could make these cauliflower cheese ‘steaks’ – perfect for wintry days. Braised celeriac. Great with sausages. Turkey curry, with spinach for added goodness. To which I’d add pheasant, partridge and venison. Usually also herrings but they have had a lousy season here, I hardly had any. Hope people had more luck elsewhere. Yes, I should have mentioned game! We usually manage to get plenty of venison. I love salmon. I think so many people in my midwest USA home do not select fish because it can be difficult to prepare. And that is such a shame.